Our mission is to foster the development of scikit-learn and support the community that builds it. The long-term goals are to make the project suitable to address new challenges while keeping its ease of use and overall quality. The scope is everything scikit-learn related. 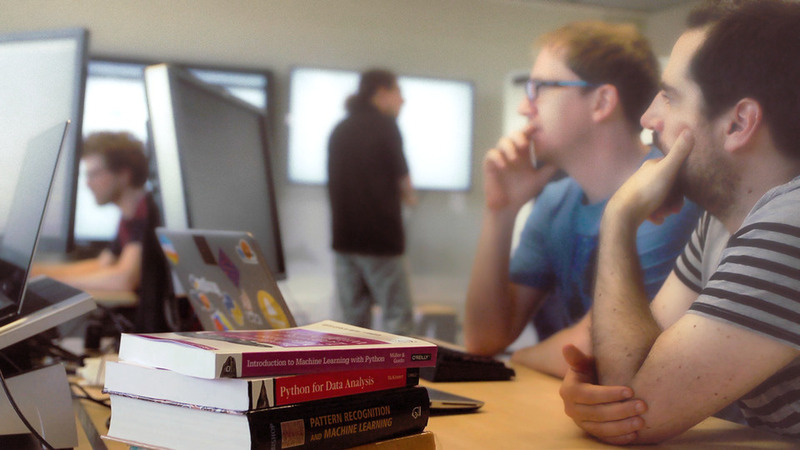 It is not the whole pydata, scipy, or Python ecosystem: the work is focused on scikit-learn. However, we will not hesitate contribute fixes and enhancements to neighboring projects, if these are in the interest of scikit-learn. We try really hard to make sure that the money that the foundation receives is invested for the interest of the community. For this purpose, we have an advisory board that supervises the activity of the foundation. Core contributors to the scikit-learn project from inside and outside Inria serve on this board, to make the link with the community. There is also a delegate from each sponsor. Voting power is spread so that sponsors and community have the same voting power. Twice a year, recommendations for the foundations are collected, and comprised into suggestions on the big-picture priorities for the team. A meeting of the technical committee is then held, with representatives of the sponsors, of the community, and of the team at the foundation. The output of the meeting is a set of suggestions that are submitted to a vote to all advisory members. Partager la publication "Mission and governance"